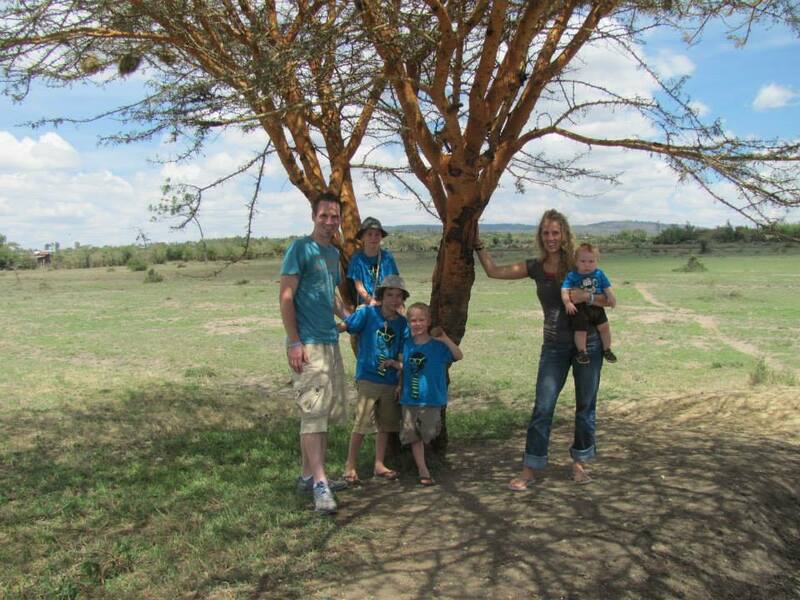 For 5 months my family and I called Kenya home. 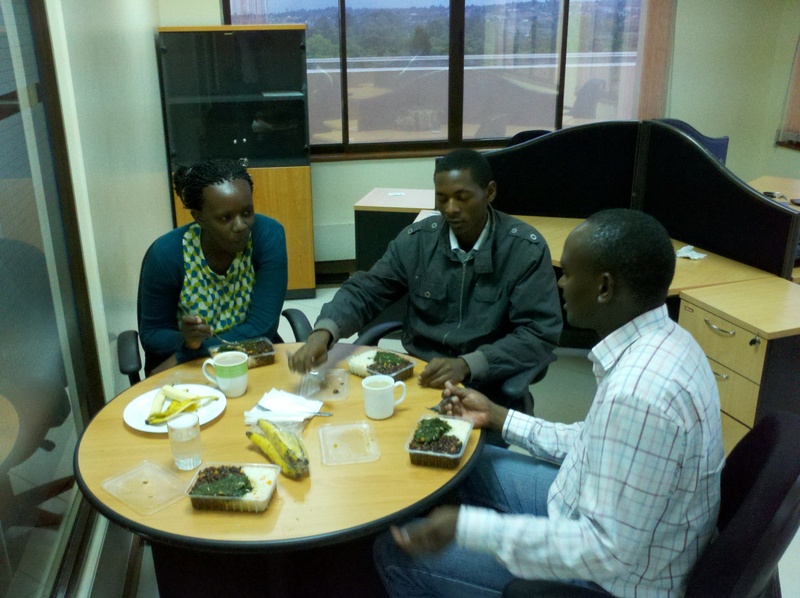 We moved to the green city in the sun, Nairobi, to expand CloudFactory’s operations into Africa. What I envisioned as a transfer of company culture and departmental processes proved to be a greater task. I went to Kenya with a simple plan: secure office space, hire key staff and recruit 200 Cloudworkers. I left Kenya with a greater understanding of the potential for hiring thousands and the challenges that make such endeavors few and far between. People move fast but progress can be slow. Kenyans are fast. And it’s not limited to winning marathons. There was never a day in Kenya that I did not see people hustling to and fro from sunrise to well after sunset. This flurry of activity coupled with a city population busting at the seams makes progress slow going at times. One of the CloudFactory distinctives is our emphasis on poverty in all its forms, not just a lack of financial resources. In Kenya there are a lot of “poor” people stuck in cars, buses, and matatus (local vans used for public transport) trying to make it to work, school and back home every day. They are poor when it comes to time. Time they could spend at work, at home or just living is exchanged daily for a view of congested Nairobi streets. This why I believe our model of decentralized data entry work is a breath of fresh air in this busy urban hub. There are great plans for Kenya, and have been for decades. There is no shortage of ideas on how things could be different. In Kenya I was presented with personal, regional and national stories of plans that have been researched, developed and launched into the public forum. But the plans are yet to be realized. Kenya is no exception to this phenomena. Hard work tied to a plan of action is part of our DNA at CloudFactory. Each week you’ll find people at every level developing plans of action around their work and a principle that will lead to greater success in various areas of their life. While it may be widely accepted in Kenya that plans may not lead to action, I’m happy to report that for a small batch of pioneers connected to our Nairobi office, that is no longer the case. The entrepreneurial spirit is alive and well. At CloudFactory, we recruit, hire, train and oversee workers in teams. While there is a beautiful culture of community in Kenya, you will find Nairobi to be rich in individualism as well. Numerous times our team was presented with proposals for others to recruit and manage people on our behalf. These aspirations show that in Nairobi there are people looking to seize any opportunity to be found. Yet, at CloudFactory we love interacting with our Cloudworkers. We are not in the business of outsourcing these relationships because they are the key to building trust, transferring knowledge and seeing positive changes happen in their lives and in the community around them. Due process is for sale. There were times in Kenya when I was asked to pay for a public service that is already covered by Kenyan tax dollars. This is not unique to Kenya, but it has become so ingrained in the culture that it is expected. One of our managers shared a story of a young man who operated a motorbike taxi service. His bike was impounded and he was asked to pay a fee to retrieve it despite never being informed of the reason why his business asset was confiscated. The urgency of financial commitments led this young man to pay for his property in cash rather than in time. So the cycle continues and it reinforces his belief that there is nothing he can do about it. Our manager faced a similar scenario. His wife operates a transport company with a van that takes kids to school each day. After the van was confiscated, he chose to spend the next day working to free the vehicle without paying fees that were unbefitting of the situation. His investment of time paid off as he left with their vehicle that day without paying anyone for it. Challenges like this are common in Kenya, and this is one small example that there can be a different way. Education and opportunity are not directly correlated. 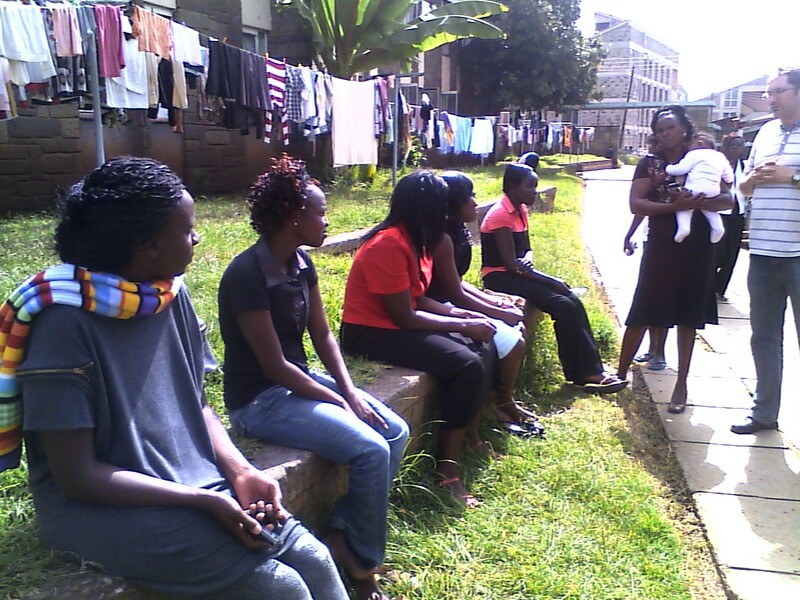 Several months into our expansion, stories began to emerge around the process of hiring in Kenya. Relationship is always a factor in business and professional success. Interpersonal skills and communication are paramount in one’s ability to secure and build his or her career. The reality in Kenya, however, is that without close relationships or paid relationships the likelihood of getting a job is very low. 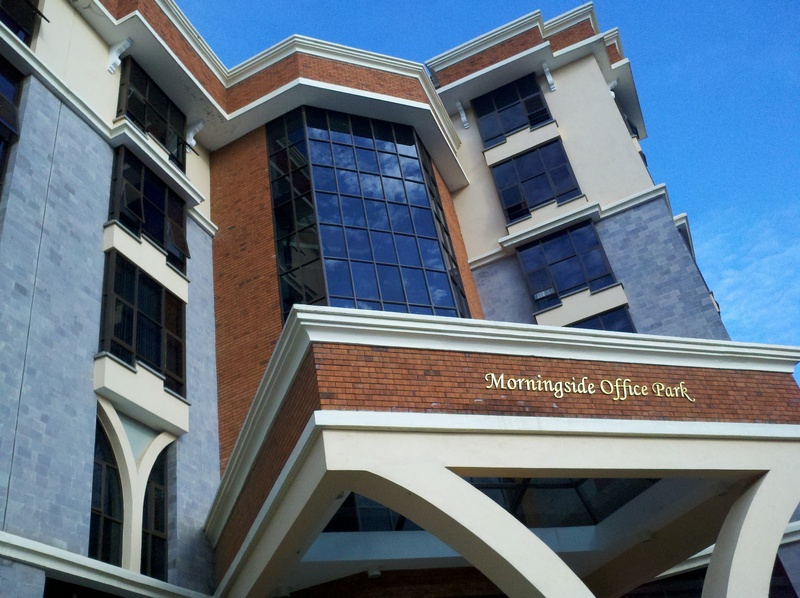 An HR firm operating in the same building as our Kenyan office reported 500-600 applicants per position when they advertised. A local economics professor was quoted in a newspaper article stating that Kenyans may face 4 to 5 years of searching before finding a position that they are educated in. The fact that CloudFactory hires based on merit and the ability to demonstrate competency in job skills is another encouraging opportunity in Kenya. If our Nepal operations are any indicator of Kenya’s potential growth, we look forward to promoting people directly from our talent pool of Cloudworkers. 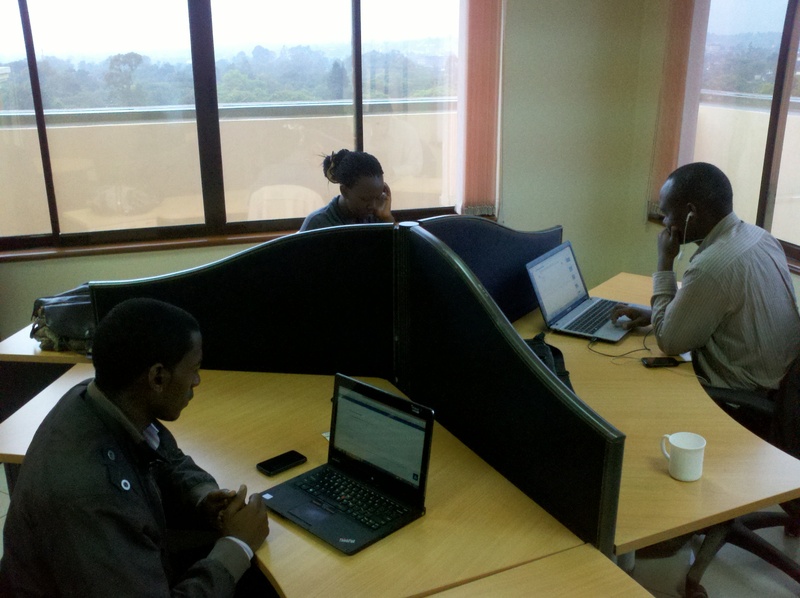 Kenya is open for business and so is the CloudFactory office in Nairobi. These are just a few lessons learned from setting up operations in Kenya. The future is bright and I am excited to see how CloudFactory will play a part in the future of this African powerhouse.